First of all, Denim is a definite DO! It is a never-ending trend that will always have its tweaks, but at the end of the day it is still simple and easy for outfit choices. There are however, many ways in which denim can easily become don’ts. Here is your style guide for all you denim lovers craving to make the best combinations out of your wardrobes. 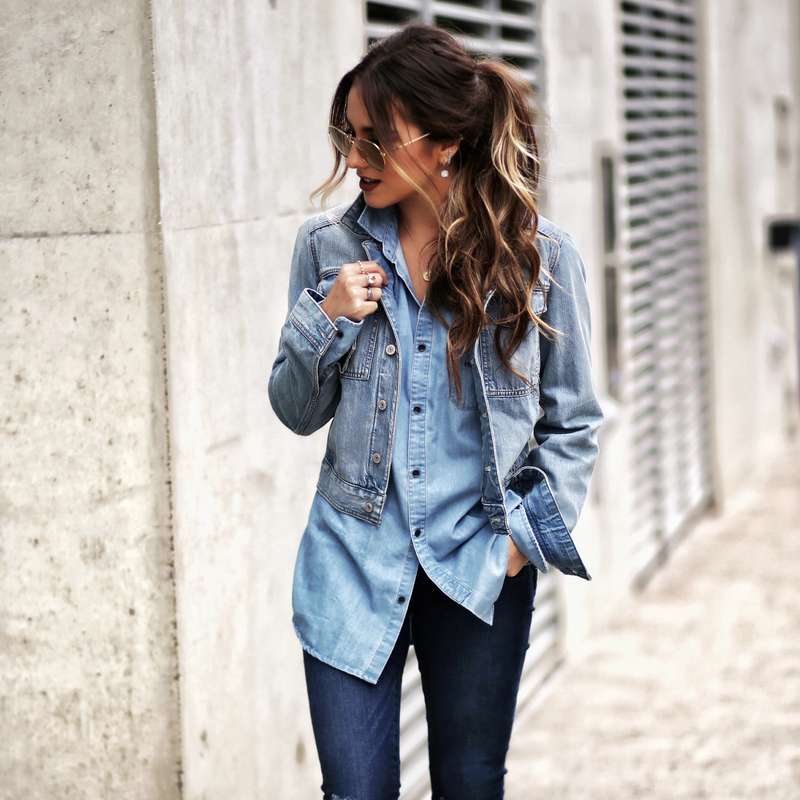 Distressed Denim: Distressed denim is a huge trend at the time that I personally love. 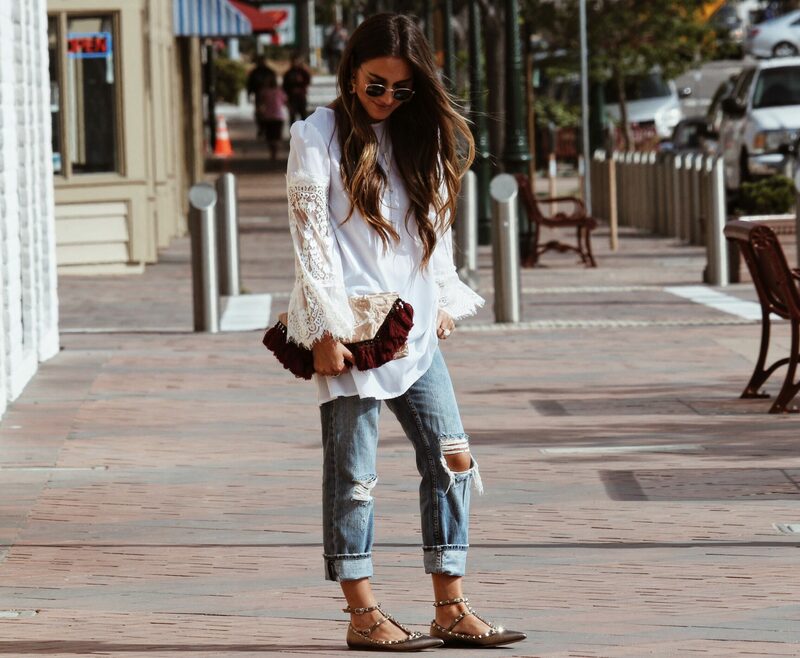 There are many designers that do distressed denim right. I love a dark or light was color jean with a slight rip on each leg. I feel like it adds an edgier yet more relaxed look to an outfit. To be honest, most of my jeans are distressed and through my Instagram page you all can see that I definitely love the trend. Where this trend can go wrong however, is if the jeans are bearing most of the leg. Then the jeans lose their value and it can give a sloppy impression. Baggy, Boyfriend Denim: Boyfriend jeans are tricky and mostly have to do with body type. I love a good boyfriend jean because they are extremely comfortable. However, sometimes the boyfriend jean can give off the impression that you are wider in the hips. A high-waisted boyfriend jean is a good solution for this because it accentuates the waist, still giving the relaxed look. Jeggings: Jeggings are the most comfortable type of denim. 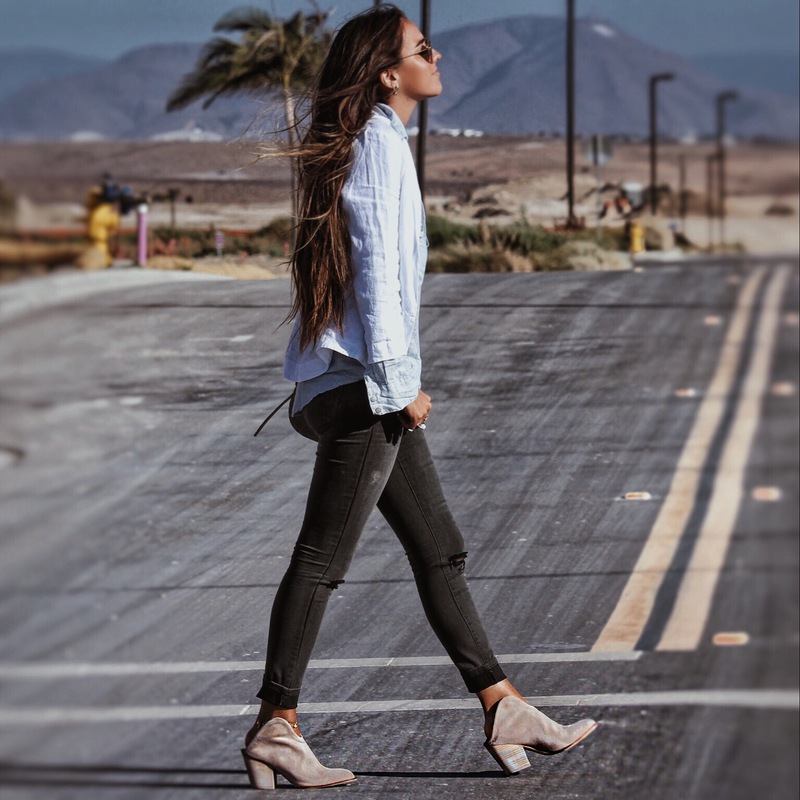 They have the stretch of leggings, yet the look of jeans! Is that possible? When shopping for jeggings I recommend looking for the thicker material or a darker wash. It is very easy for jeggings of a lighter wash to show more than you want and thinner material jeggings do the same. Artsy Denim: Whether the denim is studded, shredded, patched or sewn on. Artsy denim is a trend that has been giving creativity to brands. I love denim with a twist, and have a number of jeans and jackets myself. I think a unique piece of denim is something that you can’t pass up on at the time you lay eyes upon it. If you are thinking about buying a denim piece that has a special something, try looking for a low-cost one maybe at Forever 21 or Cotton On. They actually have very cute styles coming in this Spring, and that way you can test the waters on the trend. Also, I suggest buying something that is not overwhelmingly studded or patched. You still want to notice that the original item is denim, just with an added artistic element. 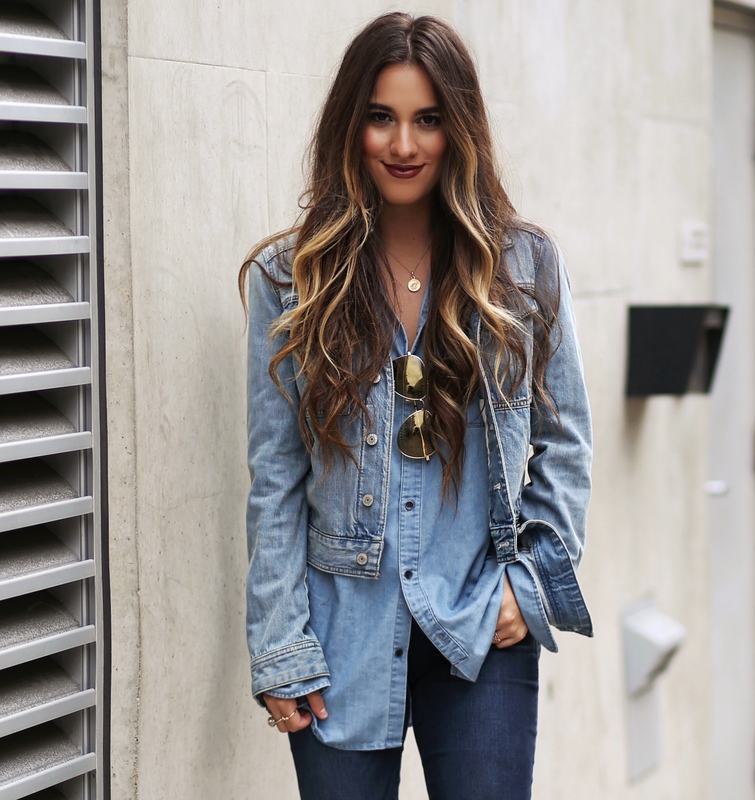 Denim on Denim: The denim on denim dilemma is one that I love to play with. To wear denim on denim you need to mix and match shades of denim. One very common mistake used with denim on denim is the same wash on a bottom and a top. Denim on denim is tough, but done right can be tasteful and sophisticated. I would encourage a darker bottom and a lighter top for a more slimming effect. 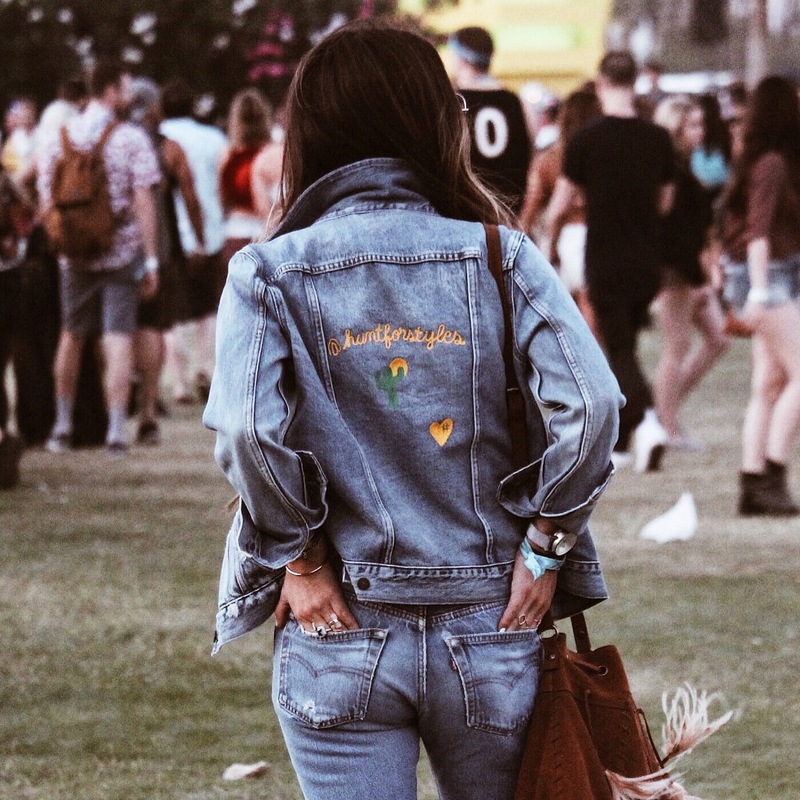 Denim Accessories: Recently denim accessories have been popping up everywhere. There are watches, totes, shoes, and even jewelry made out of denim. 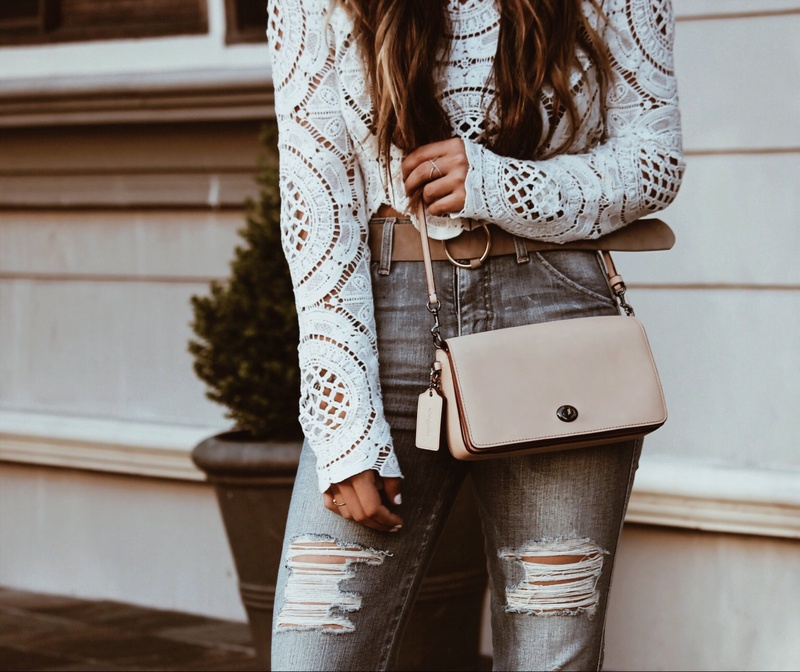 My favorite denim accessory is my Rebecca Minkoff crossbody. I do not have any denim shoes or jewelry just yet, but they are items that I look forward to hunting. Love this!! denim is such a classic garment. Love these looks! I am obsessed with denim outfit styles. These can provide unique and stylish look. Thanks and keep sharing.